Last Chance Outfitters. Last Chance is nestled in Greenbrier Valley near Talcott, West Virginia. Home of the folk hero John Henry. Last Chance was born out of my passion for the outdoors. 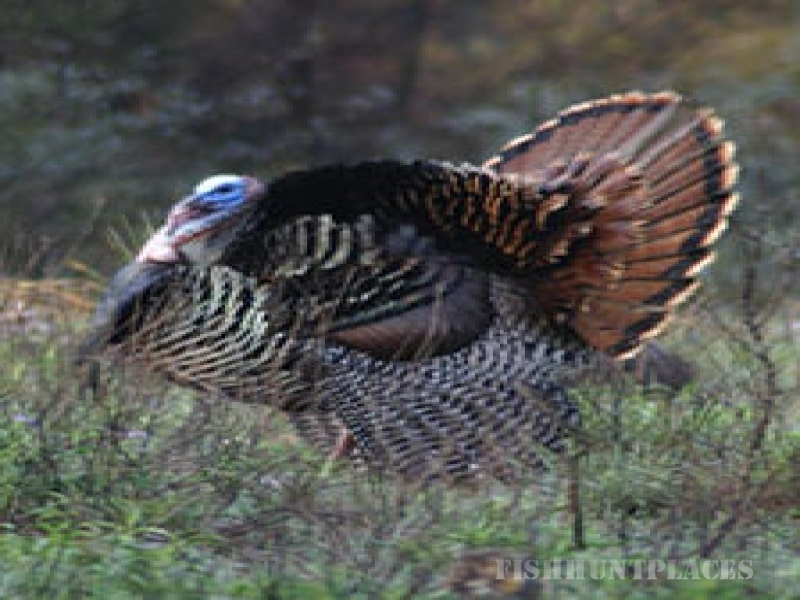 For us, hunting and fishing is not just a business but a way of life. To use our knowledge of the outdoors to provide our clients with quality trips and memories that they can share for a lifetime. Last Chance promotes catch and release. 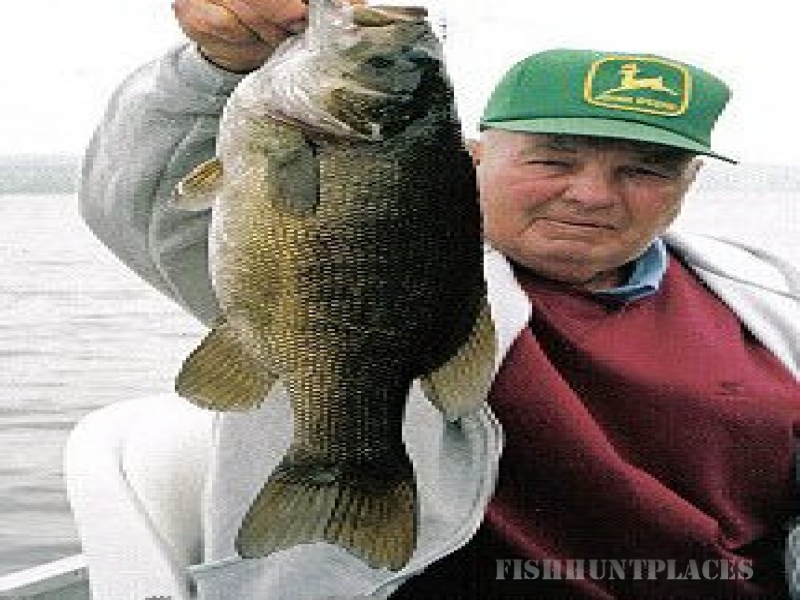 We also make arrangements for our clients who catch trophy smallmouth to get replicas. The good folks at Harrislifeinsurance.com have helped us with website maintenance and hosting - thank you guys and gals. Carl and Mary just celebrated their 50th wedding anniversary, and it was a blast to see all the old friends and family members I haven't seen in many, many years.